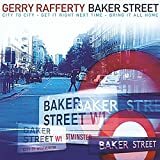 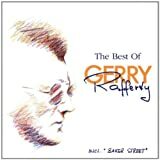 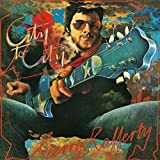 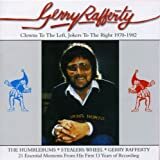 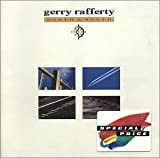 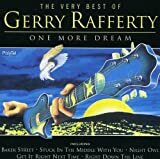 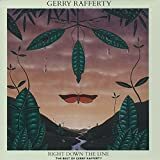 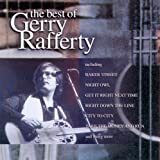 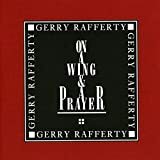 GERRY RAFFERTY ON THE WAY LYRICS"
Yeah now we are finally released, oh yeah we’re on the way. 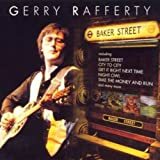 All Gerry Rafferty - On the Way lyrics are property and © copyright of their respective owners. 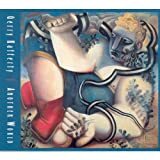 All On the Way lyrics provided for educational purposes only.